3D scanning of the rare remains of the extinct dodo suggests they weren't clumsy or awkward, but lean and fast. Apart from being one of the most famous extinct species, the dodo bird has the reputation of being clumsy, plump and not very clever. The fact that it was flightless and easy to prey on had many believing that it was doomed anyway, long before human intervention made it so in the 17th century. But a new study by Dr. Leon Claessens, an Associate Professor of Biology at The College of The Holy Cross in Worcester, Massachusetts, has given the dodo a new image. 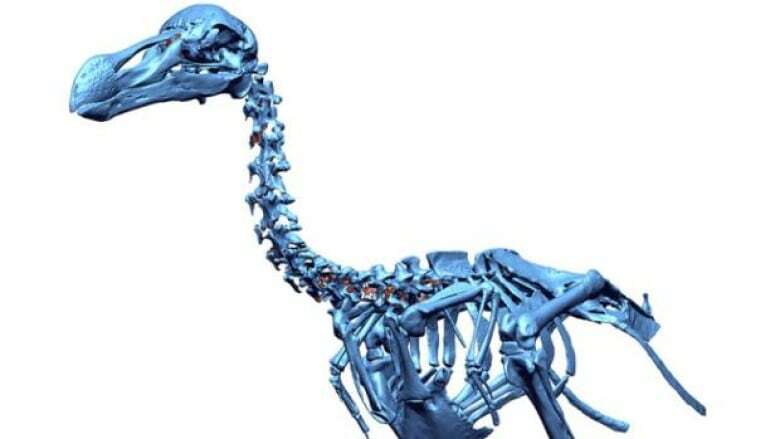 For the first time, the only surviving complete skeleton of a dodo was examined using 3-D laser scanning technology. The results indicate a different physiology than what has been depicted over time. The dodo would have been a leaner bird, able to move quicker than previously thought, and therefore better suited to the fluctuating climate of its native Mauritius.